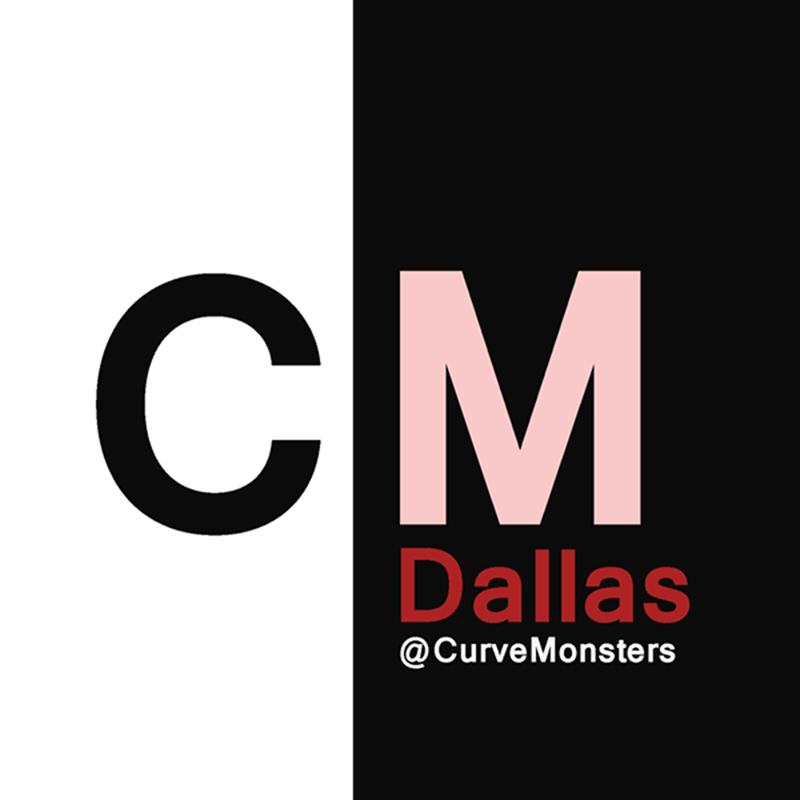 Curve Monsters – Page 16 – Don't fear the curve, embrace it! Why Does Hollywood Get to Have All the Fun? Is Your Video Entertaining Enough to Be Featured here?